After eight years managing our Range Rider Pilot Project, Jay now coordinates our new Sagelands Heritage Program. 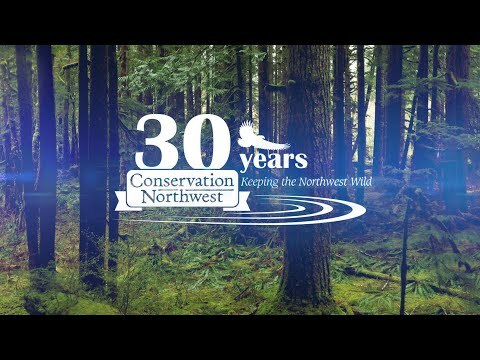 Jay joined Conservation Northwest after a 31-year career with the U.S. Department of Agriculture Natural Resources Conservation Service. Jay hopes to put his experience working with ranchers and farmers, combined with his love of Washington’s shrub-steppe habitat, to work helping to connect and protect important habitats for a variety of species in the arid lands of our state. Jay continues to serves as a Washington Fish & Wildlife Commissioner and lives with his wonderful wife in Omak, overlooking the Okanogan River. He enjoys elk and deer hunting with life-long friends, traveling, fishing, skiing, back-packing, and spending time with his five children and six grandchildren.